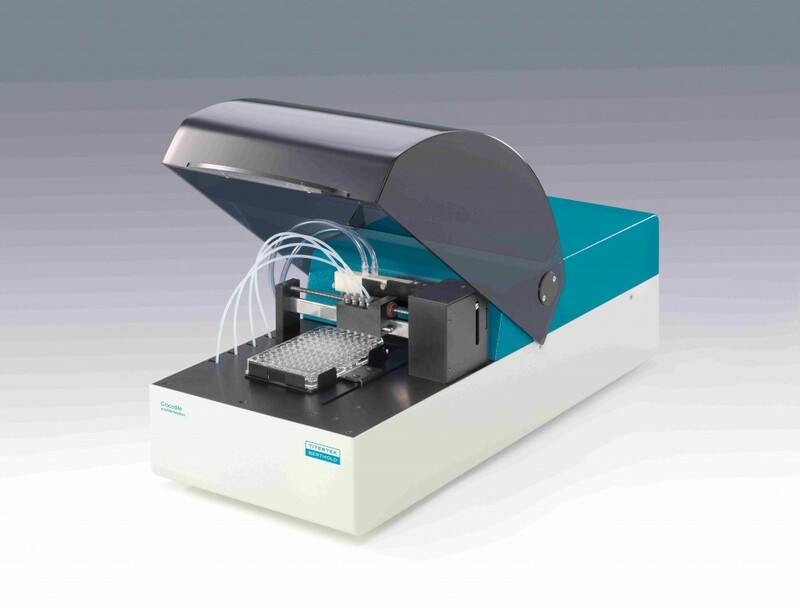 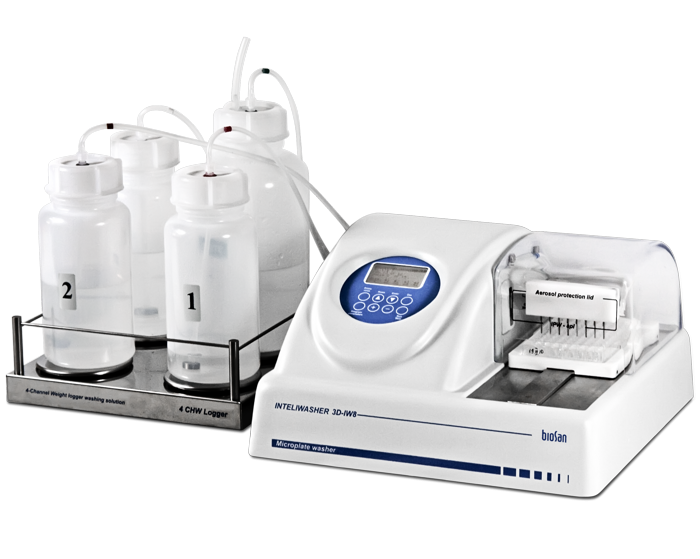 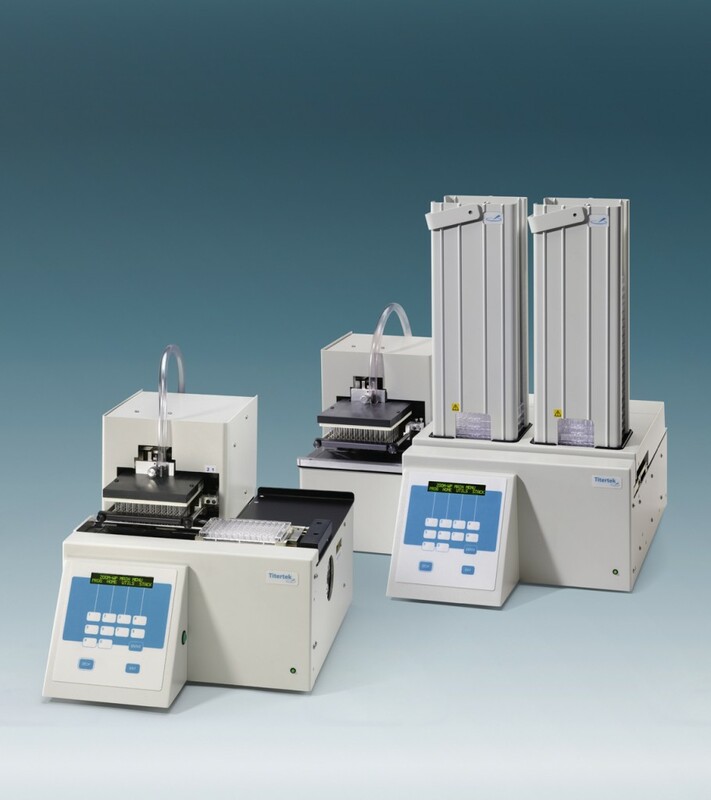 Kem-En-Tec offers individual instruments to help you run an ELISA: ELISA reader – LED & Self-calibrating, Plate incubator/shaker and washer for ELISA, but we also offer a Mini-workstation in one compact instrument combining Dispensing – Washing – Shaking – Incubation – OD Reading – The ideal tool for the lab running up to 3 ELISA’s per day. 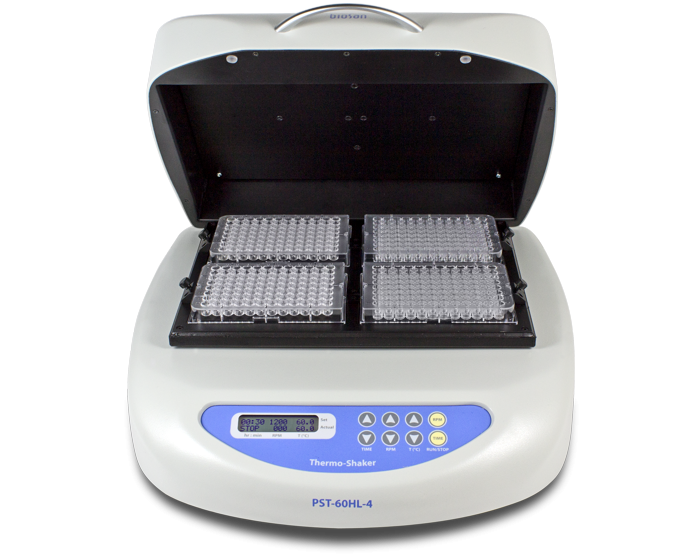 For higher throughput we offer the ZOOM washer/dispenser, which is a useful tool for handling up to several hundred plates per day. 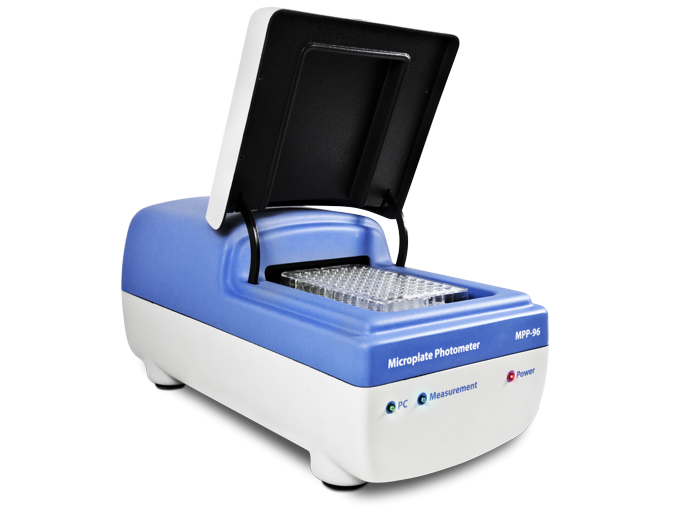 It also doubles as an excellent tool for coating plates.